With our extensive experience of manufacturing high quality bespoke ties, we have the expertise in creating the perfect designs for Universities, Colleges and Sports Clubs and have recently been working with University Football, Rugby, Cricket and Rowing Clubs. 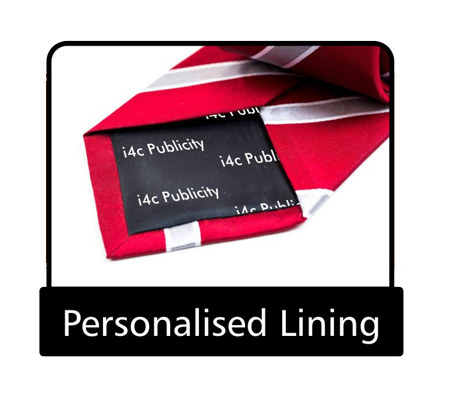 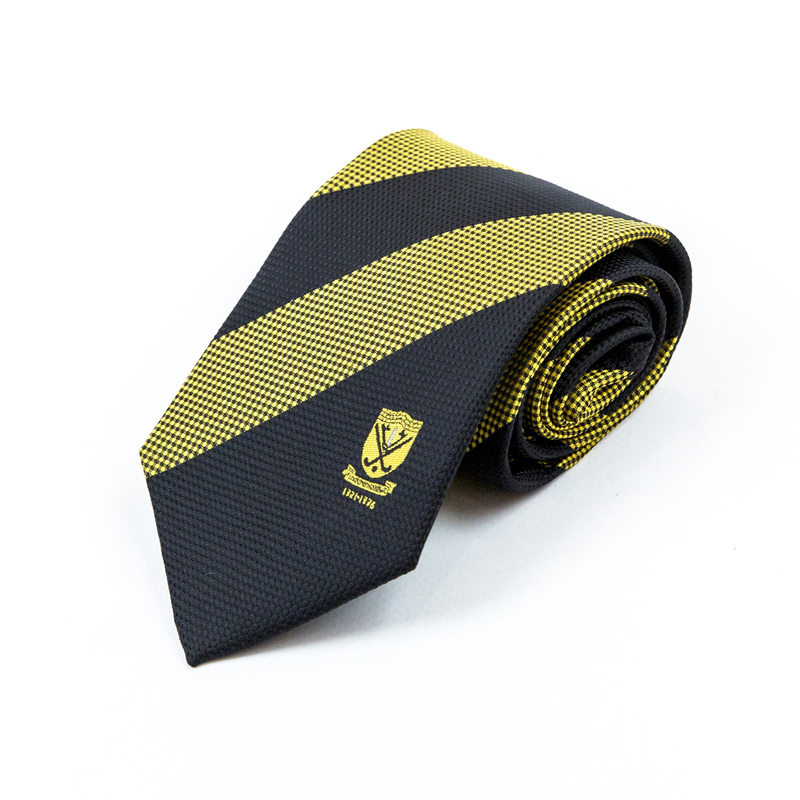 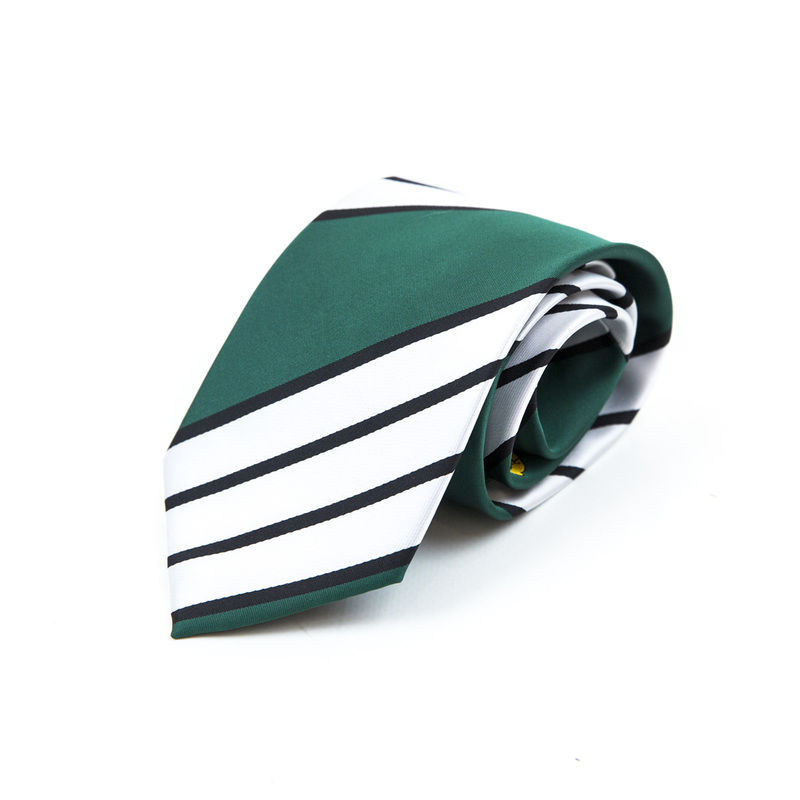 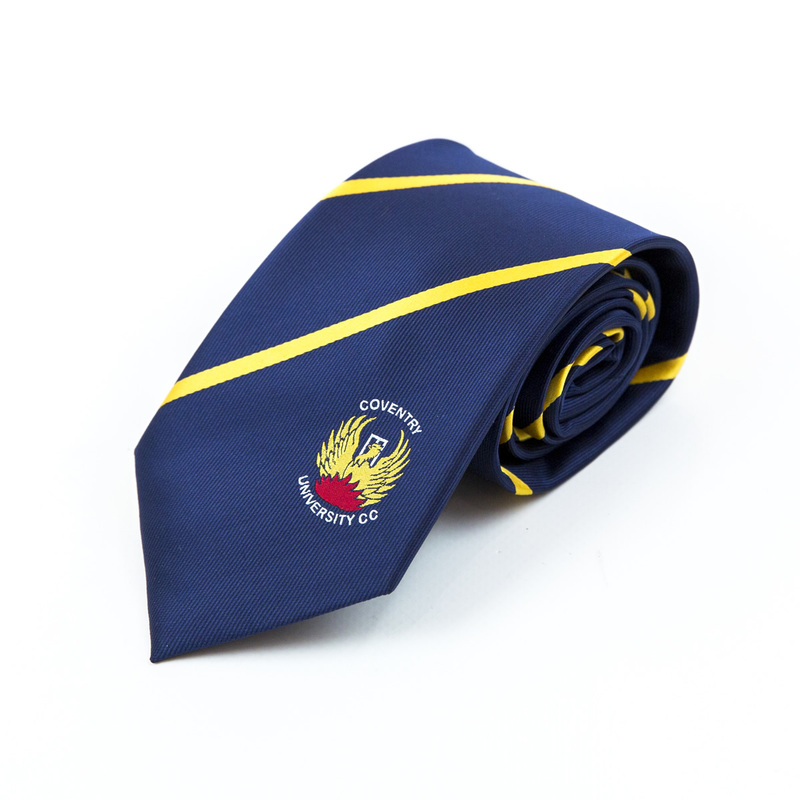 We understand the importance of providing the perfect stitched tie in the University colours and crest emblem and have seen a huge demand for graduation ceremony ties which come complete with presentation boxes to mark the special occasion. 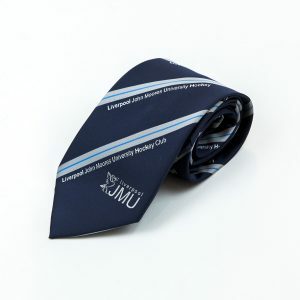 University Ties / College Ties are available in 100% polyester or 100% silk finish with the added option of personalised labels & linings all at amazingly low prices. We can manufacture virtually any design incorporating your University logo, name or design to meet your individual specification.